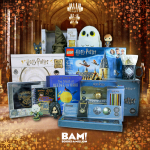 activities including trivia, holiday treats, wand making and more. pack, worth more than $500 in value! customize their take home wands and practice their spells! 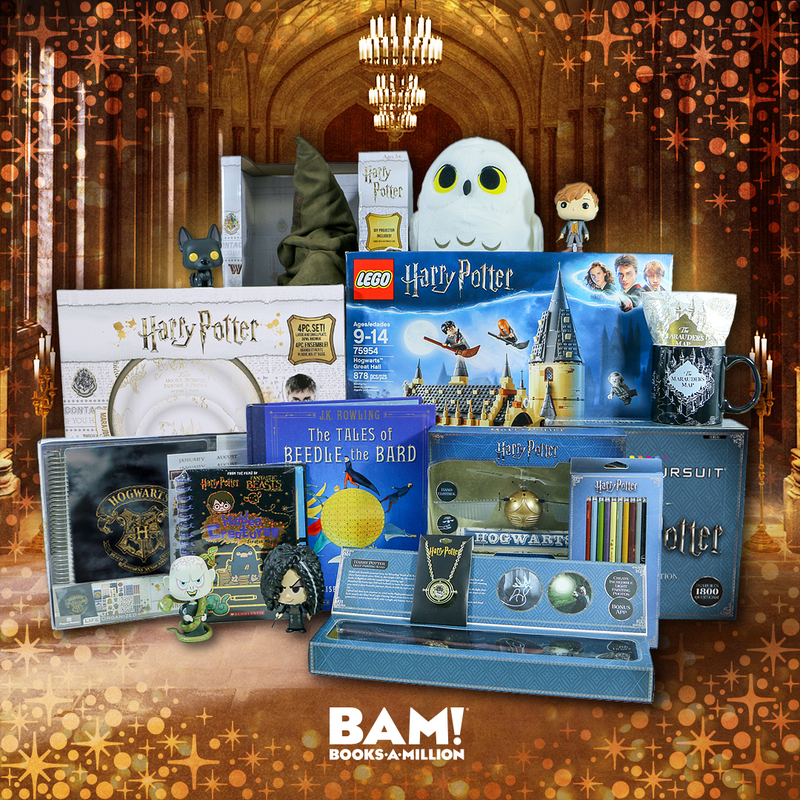 muggles and wizards can visit booksamillion.com/harrypottersweepstakes. Grindelwald” is set to release in theaters on Friday, November 16.
stores or online at https://bit.ly/2yUBA3i. operates over 200 stores in 32 states as well as an online store at booksamillion.com.